6th Schedule Provisions made for the administration of tribal areas in Assam, Meghalaya, Tripura, and Mizoram. 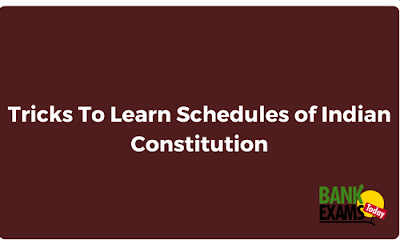 10th Schedule "Anti-defection" provisions for Members of Parliament and Members of the State Legislatures. 12th Schedule Municipalities (urban local government).